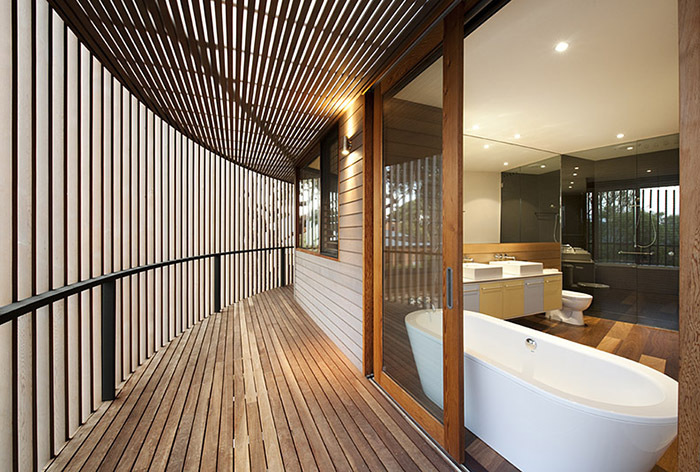 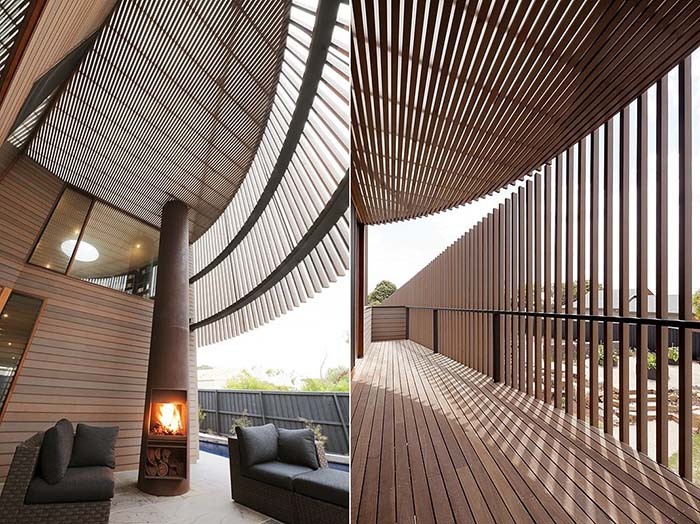 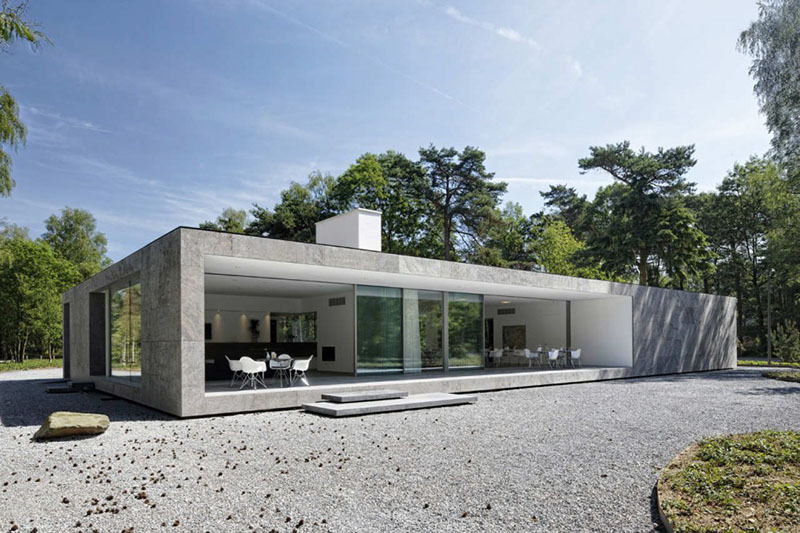 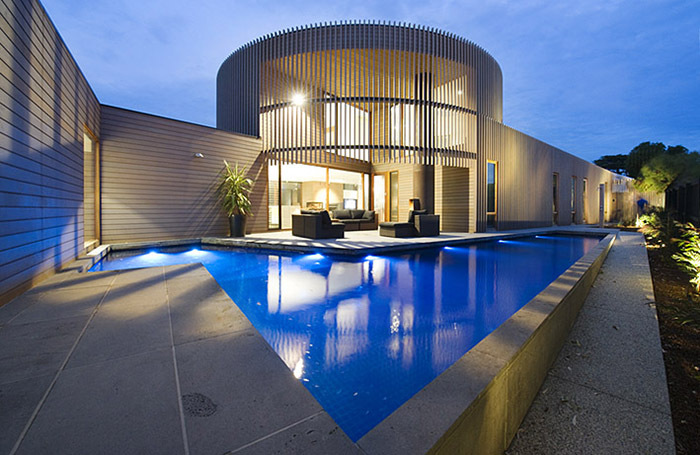 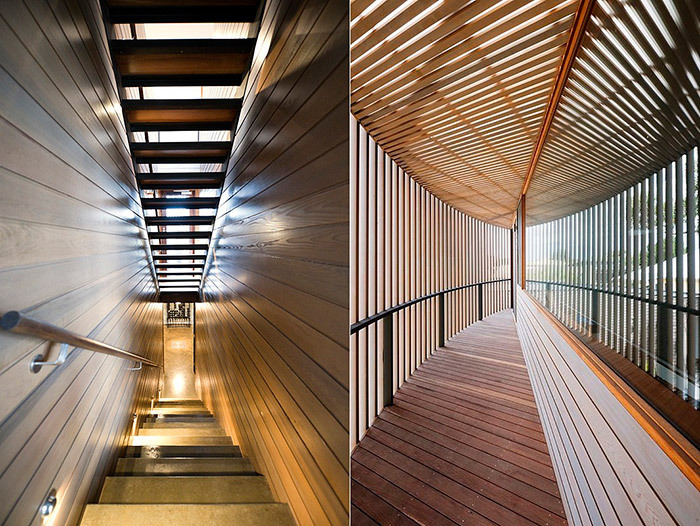 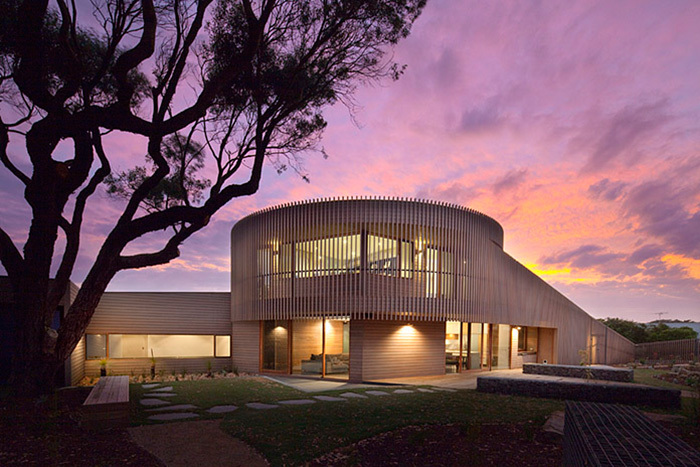 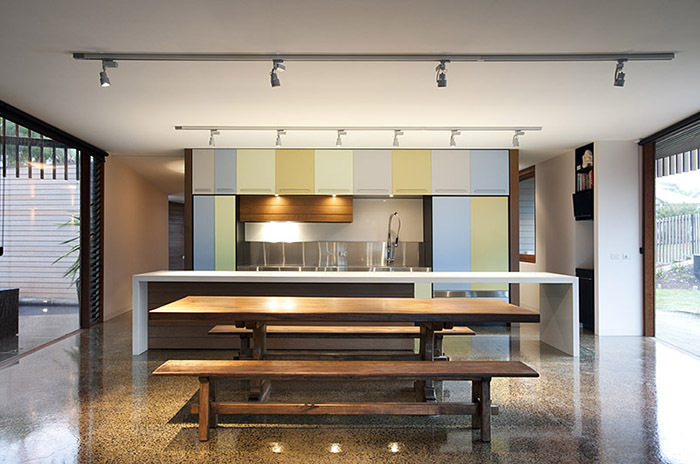 Australian architects Jackson Clements Burrows have designed the Henley Street residence in Barwon Heads, Australia. 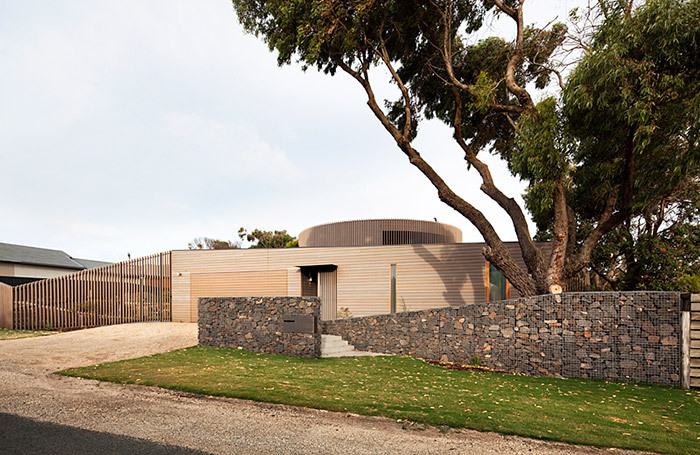 Here is some information from the architects, “Barwon Heads is in a period of significant change. 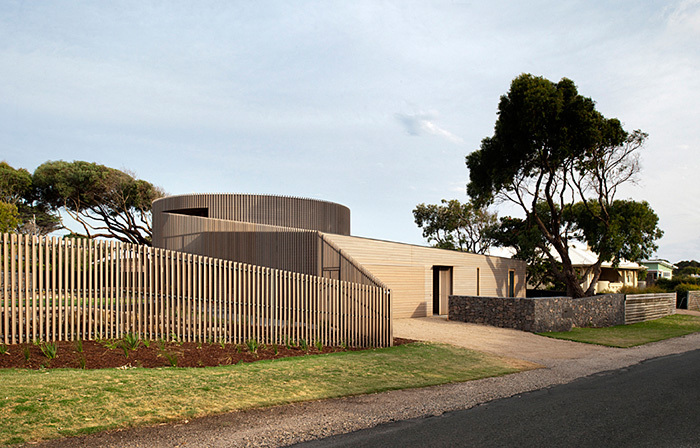 Heritage overlays currently protect older fishing shacks whilst the less significant built fabric remaining in the seaside town is progressively being redeveloped and architecture is now significantly contributing to the evolution of this small coastal township.